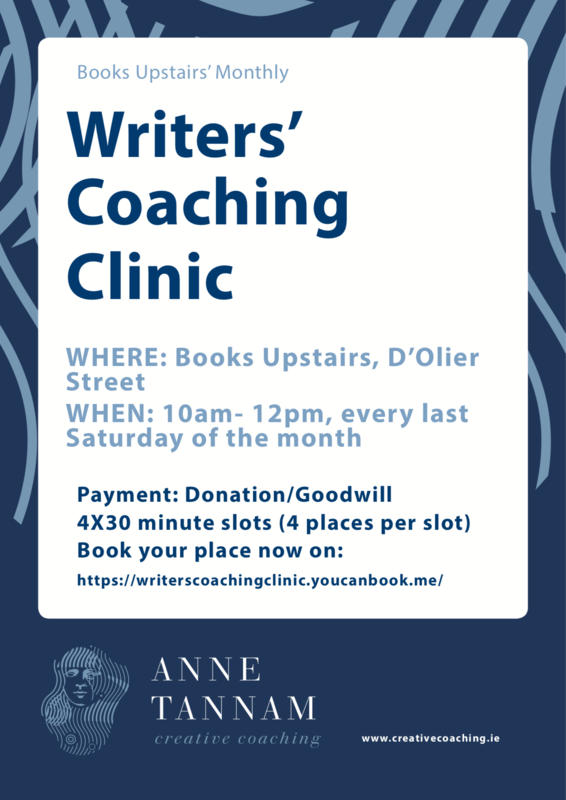 Last Saturday I had the pleasure of running my first monthly Writers’ Coaching Clinic at the wonderful Books Upstairs on D’Olier Street in Dublin. We’re running the clinic on the last Saturday of every month and payment is donation/goodwill. Have a gander at the poster below for further details. 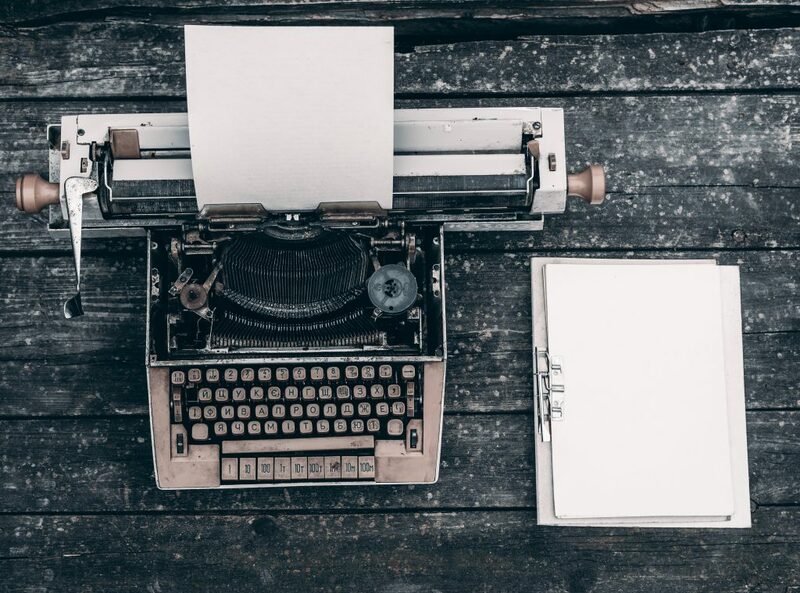 Sound like something you’d be interested in attending? Simply click here and choose a slot.